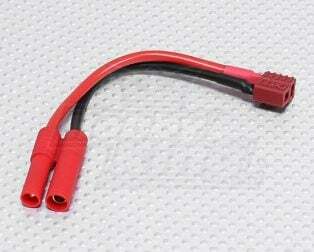 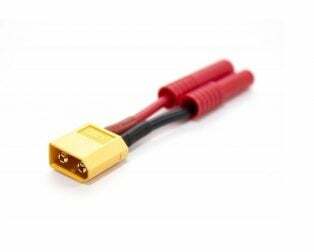 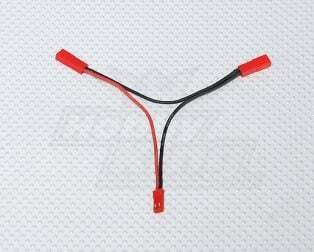 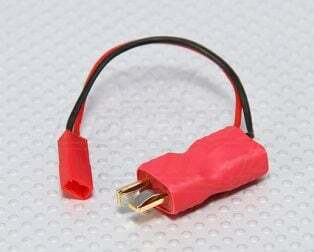 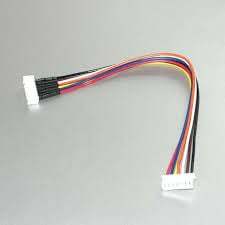 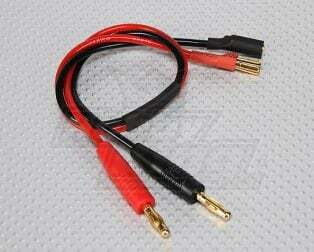 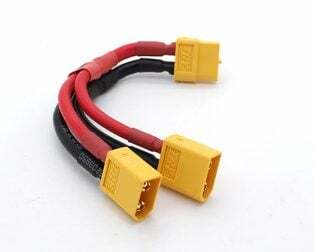 This is JR TX CHARGE CABLE Banana to DC Jack, 22AWG PVC wire 60cm. 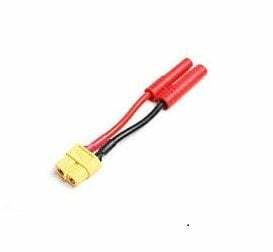 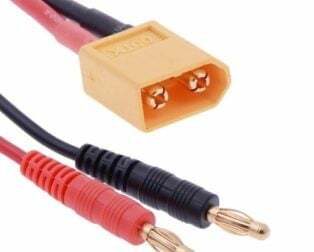 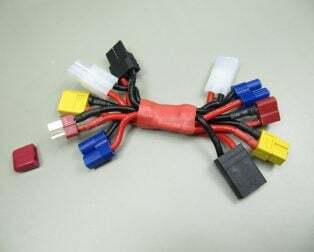 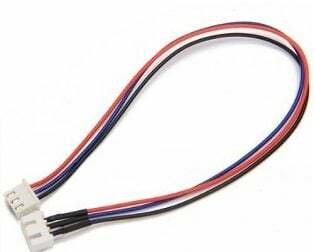 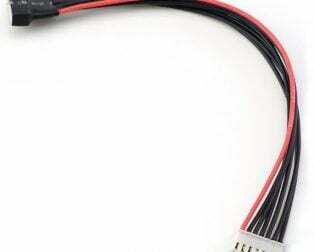 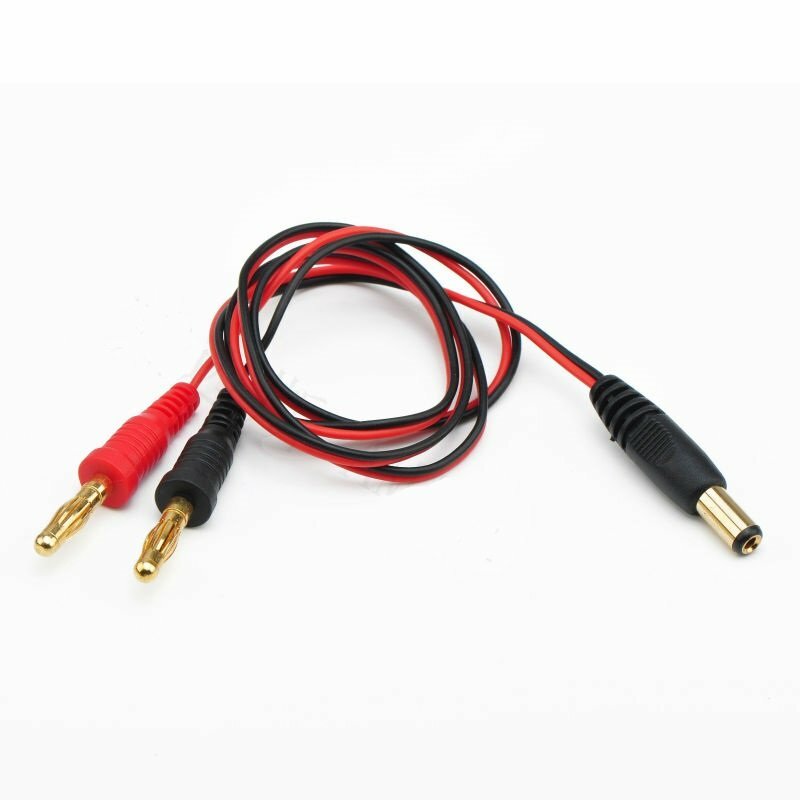 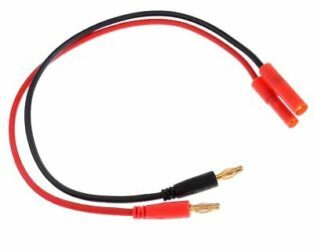 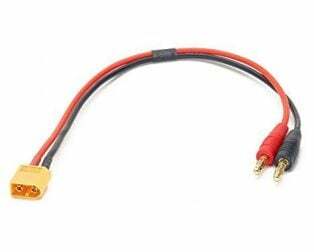 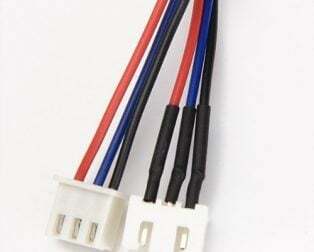 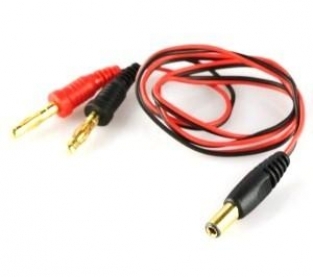 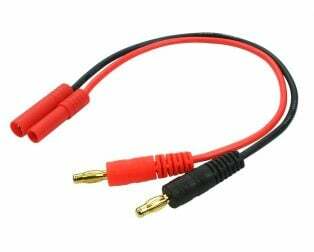 This charge lead has a DC style connector on one end (inner plug is 2.1mm, the outer ring is 5.5mm) that will fit most radio systems, connected to 4mm banana plugs with high-quality 22awg silicone wire. 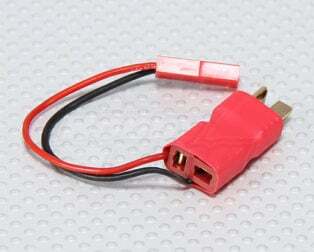 Be sure the check the polarity of your radio system charge connector when you plug this charge lead into your charger.